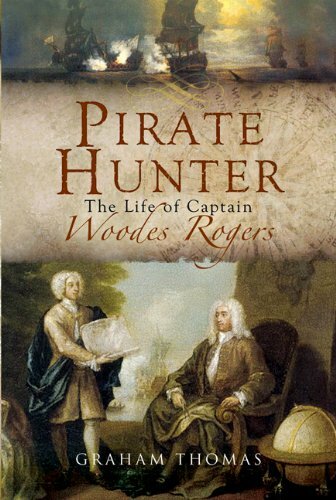 Graham Thomas provides a concise account of the life and times of Woodes Rogers, an explorer and privateer turned governor and pirate-hunter. Woodes story is one of perseverance and hope. It is an epic adventure from the pages of history. 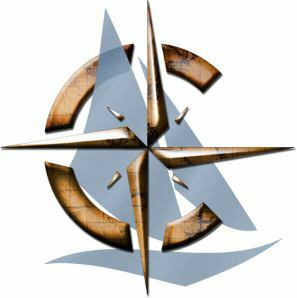 Corsair's strongly advocates reading the original accounts of history, its great moments and great leaders. Dio Cassius collection of 80 books covers a broad span of Roman history. His first volume, which includes books 1-11, includes the history of the Warrior Queen Boudicca. This is the book that propelled Captain Woodes Rogers to fame. It is his account of his circum-navigation of the globe. An epic voyage aboard the Duke and the Dutchess to capture the Spanish Treasure fleet. It is a first hand account of one of history's most amazing voyages and a look into the mind of one of its most amazing Captains.